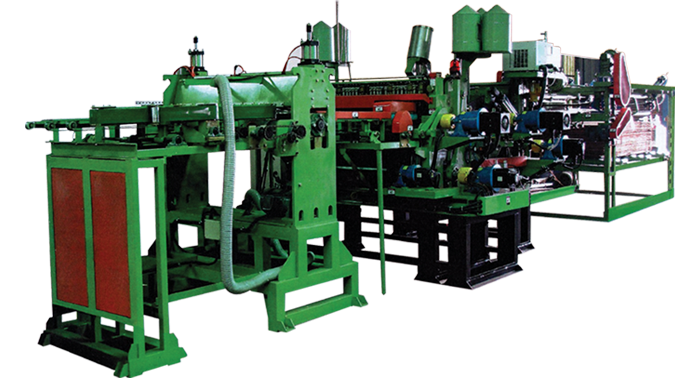 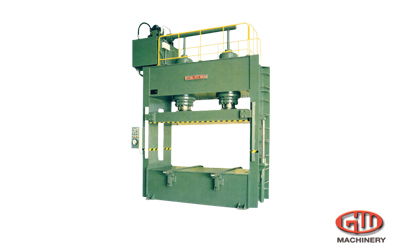 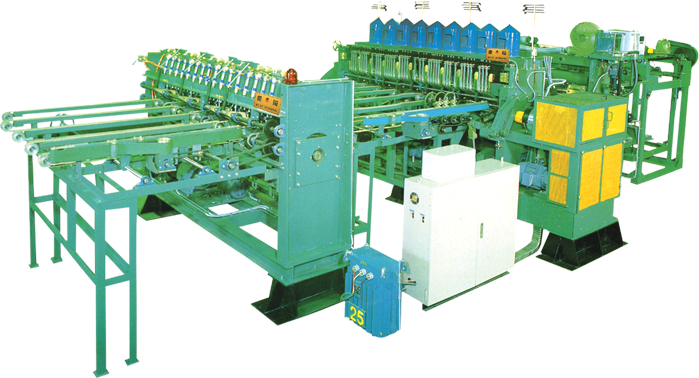 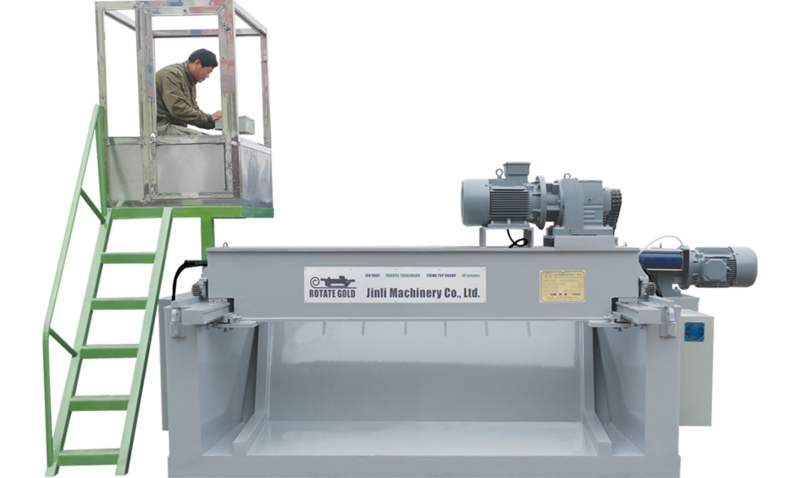 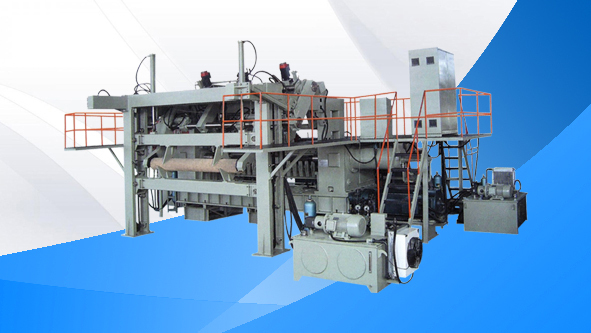 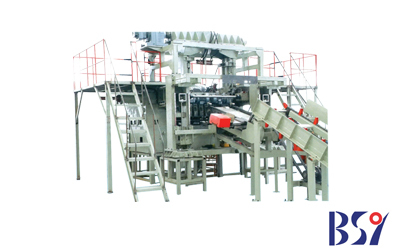 KJW CP-500A – Cold Press 500 Tons is recommend to fit plywood and fancy plywood plant. 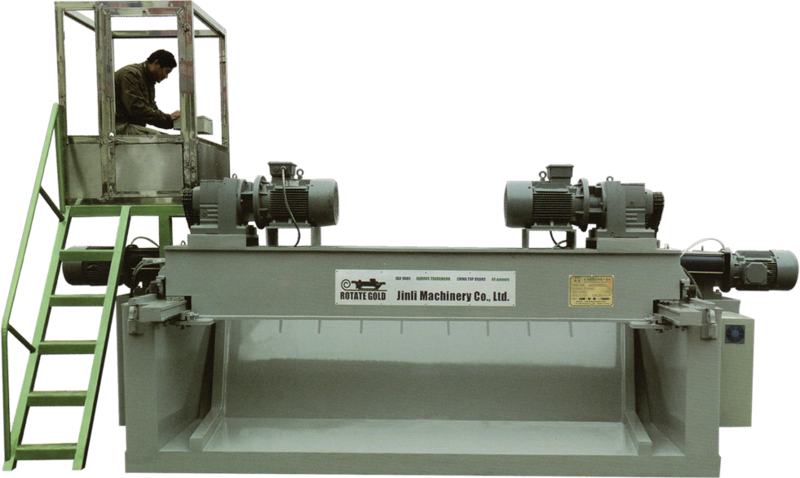 Capacity 500 Tons. 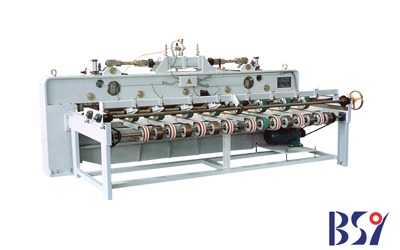 BJ814 x 8/5-I, BJ814 x 8/5-IIA/2, & BJ814 x 8/5-IIA3 dengan Nominal gross pressure 5000 KN & horizontal Direction of feeding plate. 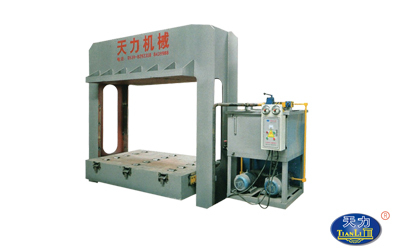 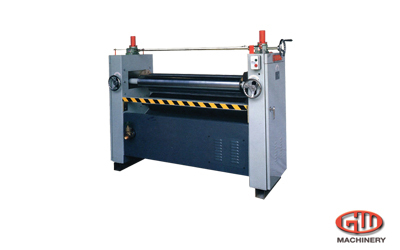 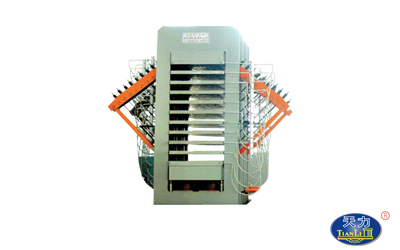 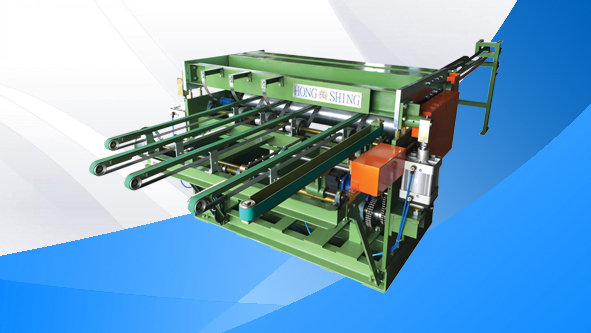 Press Dryer Vertical Side with Grooving Table, Simultaneous Closing, 12/15 Layers Platen Thickness : 42mm. 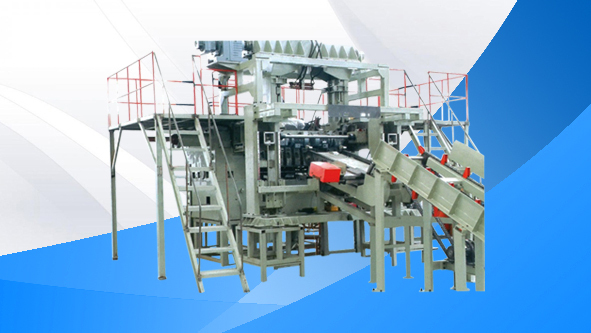 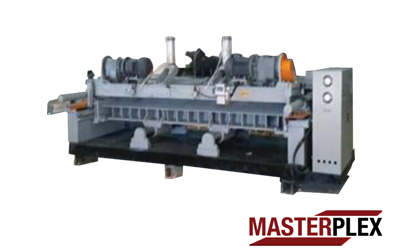 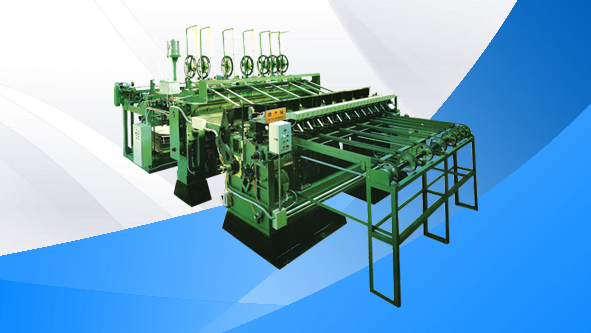 This machine is high auto veneer processing equipment which integrate conveying, centering, spindle peeling, and spindleless peeling. 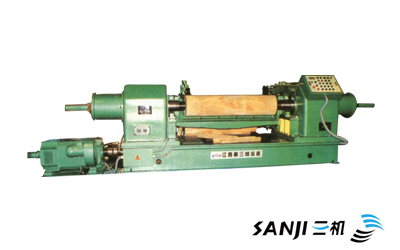 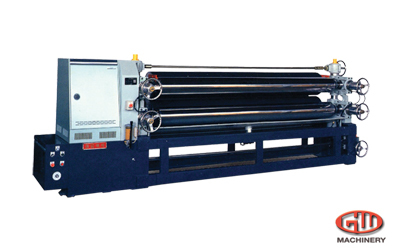 SPL2700H dengan Max opening 400 / 500 mm, Max rotary cutting length	2700 mm, dan Remaining diameter of wood 36 mm.